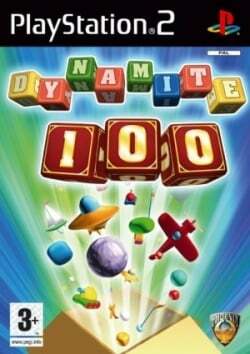 Game description: Dynamite 100 is a budget collection of 100 2D mini games in different genres. Games by Mere Mortals Ltd. This page was last edited on 1 August 2016, at 21:37.